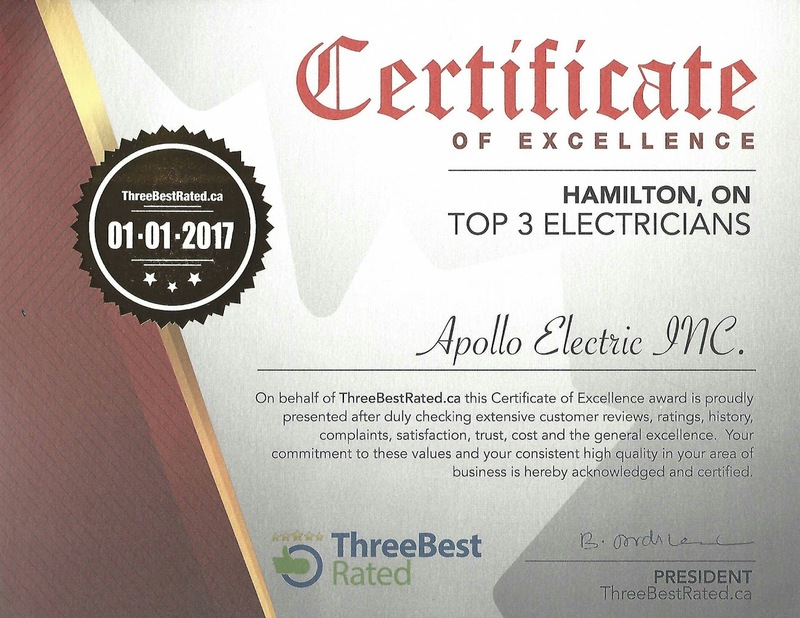 Hamilton and Halton’s Trusted Electrician. At Apollo Electric Inc we offer electrical services to satisfy every customer. Whether the project is large or small, we will always work efficiently on the tasks required. Our main goal is to provide the best in residential and commercial services and installations available to customers throughout Hamilton, Dundas, Ancaster, Waterdown, Stoney Creek, Grimsby, Burlington and Oakville. Whether you are looking to or troubleshoot an unexplained issue, install upgrades, or completely rewire your home or business, our professionals are here to provide you unparalleled service and support. 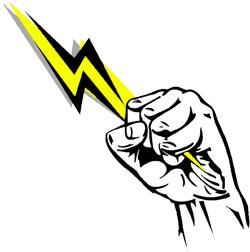 Your decision on which electrician to hire is extremely important and we don’t take you or your home for granted. You can expect courteous, precise full service. With Apollo Electric Inc. you can feel safe in the knowledge that we do the job right the first time. Electricity is NOT a hobby, hire a licensed electrician. We know how important it is to feel safe and confident with your installation. When you hire us, you can be sure we will handle your project as if it were for our own home. Our rewiring services are done with old fashioned quality combined with the latest technology and completed to last the next 100 years. APOLLO ELECTRIC INC. IS WSIB COMPLIANT. Experience the Apollo Electric Difference! Zvonko Lipovac Master Electrician, founder of Apollo Electric Inc., has more than two decades of experience. As a licensed electrical contractor servicing Hamilton, Dundas, Ancaster, Stoney Creek, Grimsby, Burlington and Oakville he is excited to bring his experience and passion to his customers. Quality. We are Registered with the Electrical Safety Authority. Fully trained and licensed, Zvonko demands excellence in everything he does. You can depend on modern up to date, quality services and products with old world dependability, reliability and honesty. We are committed to providing the best in customer service to our clients. From quote to finished service we offer a 100% customer satisfaction guarantee. Service. 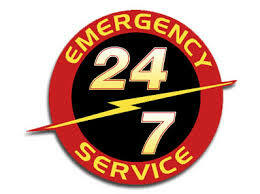 We are pleased to offer 24 Hour Emergency Service. Why Choose Apollo Electric Inc.? We are your your one stop source for electrical contracting services in the Greater Hamilton and Halton areas. We have over 2 decades of experience offering quality service, upgrades and repairs. We meet and exceed the needs of many satisfied customers. 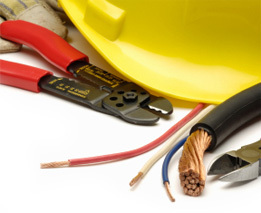 We are your trusted, licensed electrical contractor.